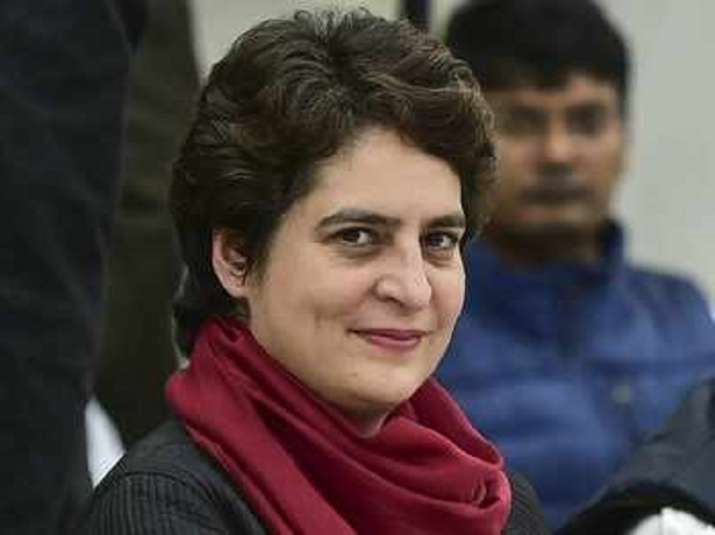 A day after making her debut in Uttar Pradesh's political arena as Congress general secretary, Priyanka Gandhi Vadra on Tuesday got down to business, holding a marathon strategy session to script her party's victory in the upcoming parliamentary polls. Gandhi held meetings with party workers in Lucknow office till early Wednesday and met leaders of the party. She also took feedbacks for each Lok Sabha seat.